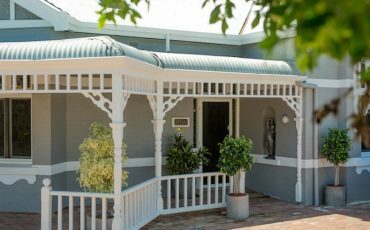 Situated on bustling Fitzgerald Street in North Perth, lies La Belle Peau, a multi-award winning skin clinic. 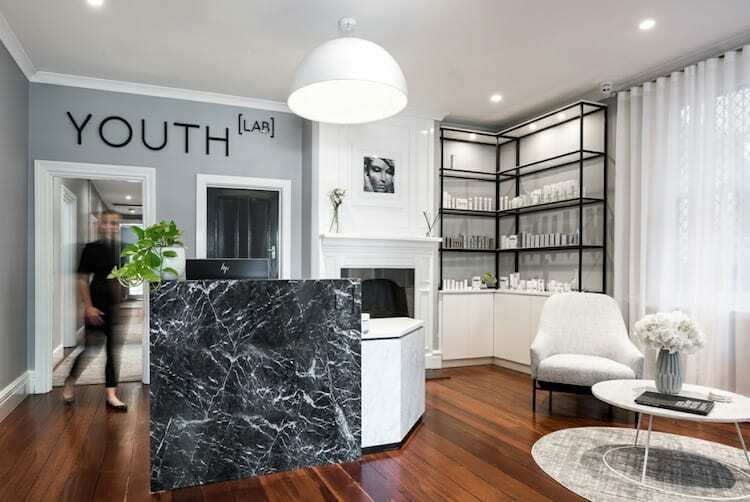 Owned and run by Perth’s very own ‘skin whisperer’, Kim Tran, La Belle Peau offers skin treatments that provide real results in the luxurious surroundings of a traditional beauty salon. A leader in the skin and body rejuvenation industry, Kim was drawn to a career in paramedical skin care after having suffered from severe acne during her teen years. 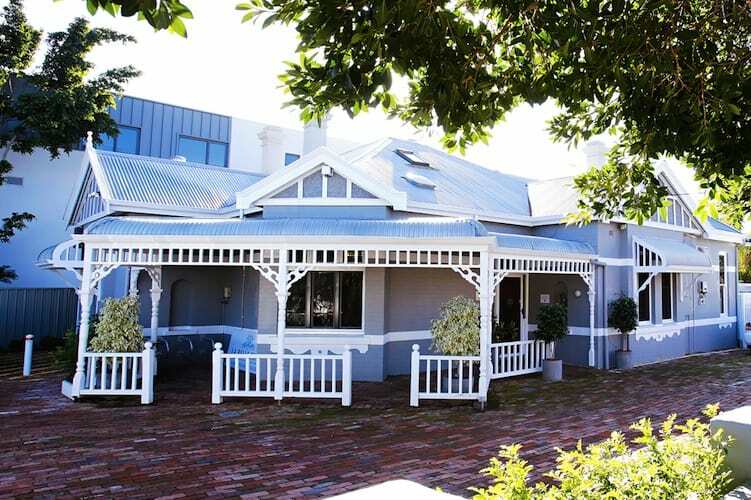 In 2007 she opened the doors to La Belle Peau, where she and a team of internationally qualified dermal therapists, beauty therapists and cosmetic physicians provide passionate and dedicated service to each and every client. I arrive at La Belle Peau on a Friday evening and, after a busy working week, leave my worries at the door. 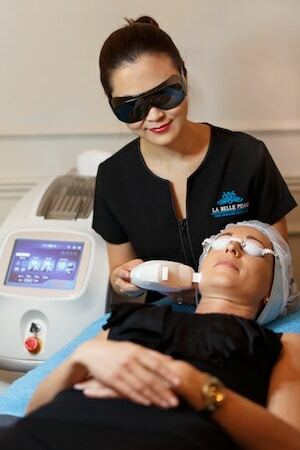 Today I am having Extreme Skin Work Out (ESWO), a treatment performed exclusively at La Belle Peau by Kim which is popular with regulars and visitors alike. In fact, some fly into Perth especially for the treatment. ESWO comprises of five customised paramedical strength treatments to target common skin complaints, performed in one single sitting. Kim greets me in the elegantly appointed waiting room and shows me through to my treatment room. 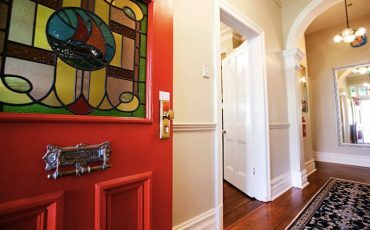 Not a single detail has been overlooked at the lovingly restored colonial property; high ceilings, polished floorboards and luxurious plush towels welcome me into the space where I will spend the next few hours. It is instantly calming. The treatment commences with a skin consultation and VISIA analysis. This analyses any sun damage and problem areas to target during ESWO. Kim identifies some sun damage, congestion and fine lines. Following this, Kim performs a double cleanse of my face and décolletage and then a diamond microdermabrasion to remove surface dead skin cells. The next step is a customised peel, which deeply cleanses and decongests pores followed by a Cryobroadlight treatment. This is a light therapy (which did sting a little) aimed at reducing facial hair, lightening pigmentation and treating broken capillaries. Kim then placed a layer of numbing cream to my face and left me to relax for a few moments before returning to perform direct needle therapy. I thought this part would hurt but all I felt was a gentle pressure being applied to my face – that numbing cream worked a treat. Needle therapy works to induce collagen production in the skin, which I can say I have definitely seen amazing results from. My skin is visibly firmer and plumper. Some immediate side effects included redness for the first two days, followed by a minor breakout on my chin for days 2 and 3. Peeling occurred around my nose, chin and cheeks from days 2 – 4 but had completely cleared by day 5. During the first week I noticed plumper, firmer skin with reduced pore size. Towards the end of the week I could see a clear reduction in lines and any areas of pigmentation I had were gone. 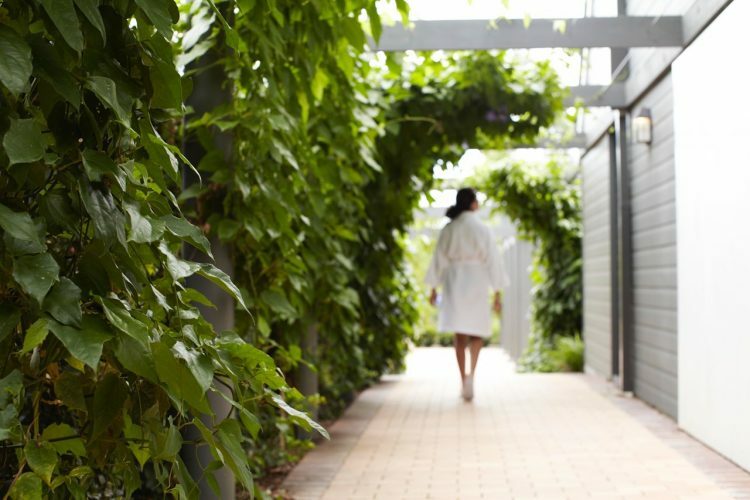 This is the perfect treatment for those wanting to rejuvenate and revitalise tired and stressed skin – without needing a series of treatments. While I can’t avoid the occasional spot or two (swiftly hidden by a little concealer), I’m looking forward to a summer with as little make up as possible, because after ESWO, I really don’t need it.